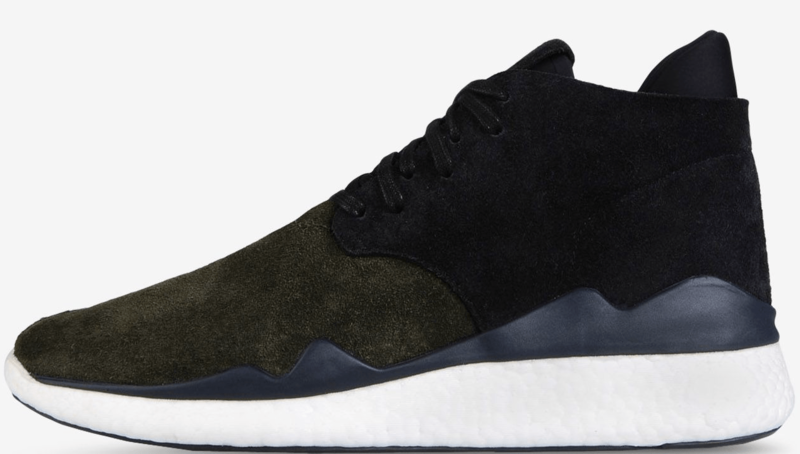 Adidas’s high end brand, Y-3, is having some big markdowns to start 2016. Almost all items (shoes, apparel, accessories) are on sale for 50% off. Act fast and don’t sleep! They will sell quickly at these prices. I personally picked up the royal blue Qasa High and the olive Desert Boost. 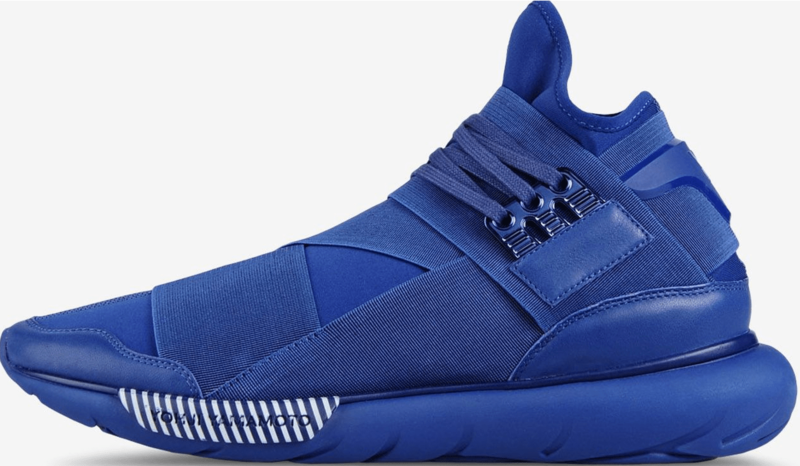 CLICK HERE for a link to the Y-3 site. Let us know what you picked up in the comment section below. was born and raised in southern NH and is currently a senior in high school. He is a huge Boston sports fan. He also plays basketball year round. Follow him on social media!